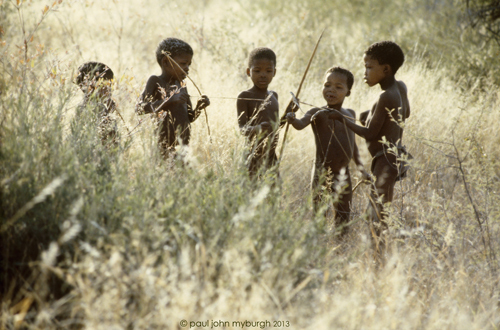 You are invited to a conversation with paul john myburgh, about the Bushmen and his time with them. 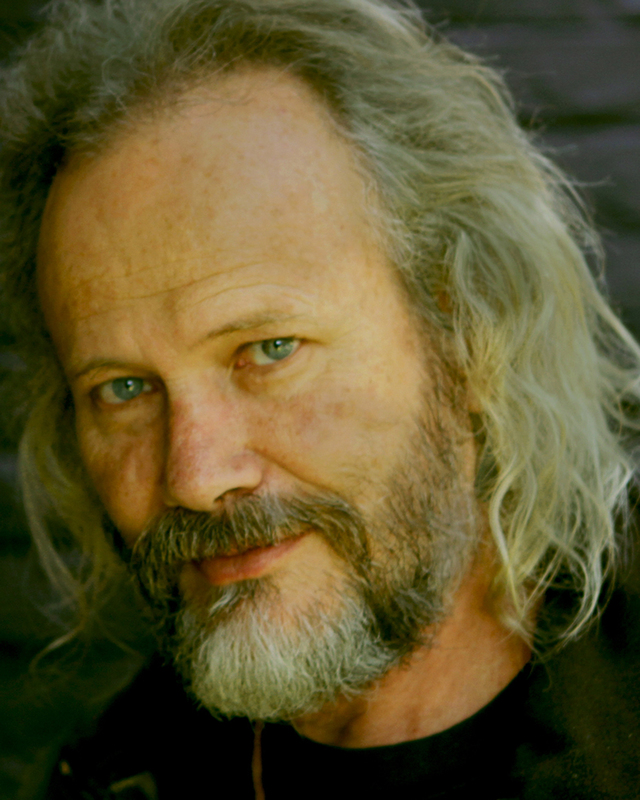 Paul is an award winning documentary film maker, anthropologist and author, who has had a life-long commitment to Africa that transcends the boundaries of politics and ideologies. 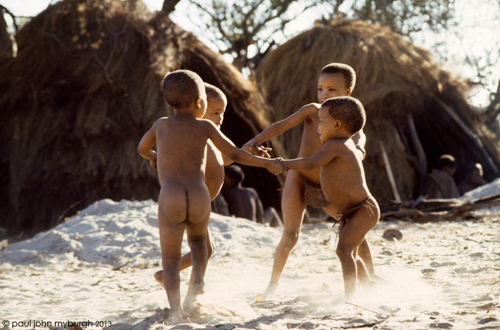 This became evident years ago when he spent seven years of his life living amongst the !Gwi Kalahari Bushmen, becoming an integral part of this archetypal culture. A result of this dedication was an internationally acclaimed documentary, ‘People of the Great Sandface’, and his recently published book “The Bushman Winter Has Come”. Paul will be sharing his knowledge of this ancient race, and their story-pictures left as a record for humanity, and how knowing them is critical to the sustainability of life going forward. Never before has it been more important to understand and contextualize the First People, their place in world evolution, and our place in the world as modern humans. Please RSVP by emailing Telana on telana@innercoaching.co.za as we have limited seating. His dvd of his documentary “People of the Great Sand Face” (R100). 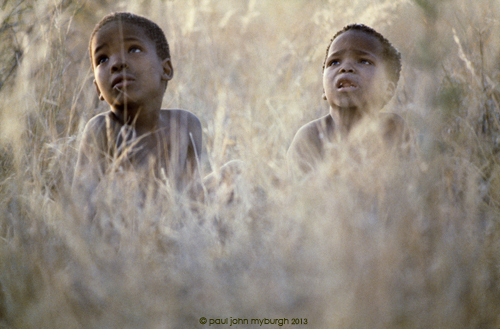 Paul is a multiple award winning documentary film maker, anthropologist and author. 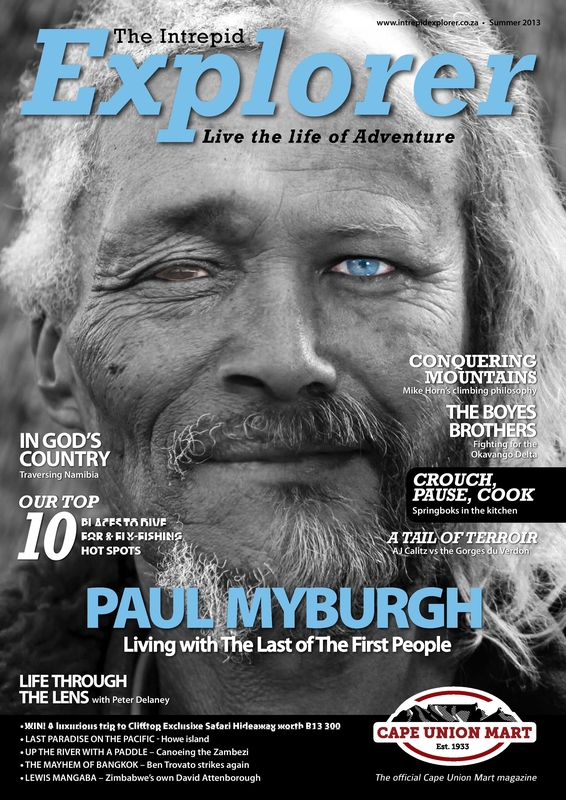 I was asked by The Intrepid Explorer magazine to write of that which I most remember of my life within this ancient stream of humanity, which memory prevails over all others? But I cannot, I can find no single day, no single memory that is more significant than any other. This is how it is in a fundamental world where everything is seen only as different in quality, but never as better or worse, as more or less important. It is the incidental world of modern humanity which so insists that we compare, name and number everything that lives, and by this process separate ourselves from that which we measure, and ourselves from life itself. And so I have written of my memories as they flow one through the other, through that time to this time, of them and of me as if we are still joined one to the other to all. And so it continues even now as ongoing living memory . . . I had the gift of an encounter with two students from Rhodes University, Raphaela and Jacek, who set about doing a filmed conversation with me as a final year film project. The end result is an honest delight. Of course I would like to sound wiser than I do, and of course I would like to look nicer than I do, but that’s the nature of us. I am grateful for their earnest and sincere interpretation, and can ask no more than that. Thank you my friends. This last morning, I again spoke with a group of children, and am utterly taken with the absolute sincerity of their quest for the truth of things . . . their deep inner need to know that that which they are hearing is true. It is only the certainty of that which comes towards them that binds them to themselves, that gives them anchor in this world. Their security comes from no other place, and so I am compelled to reconsider my own place between certainty and doubt as an adult . . . do I stand in a place in which they can find sanctity? These too, were twelve year olds’. I shared with them two stories . . . one of how we humans first came to fire, to Light . . . this is the story in my book of how man, in the purging of the animal nature out of himself, comes towards fullness as a human Being . . . in finding the light of Spirit we are able to stand as human between heaven and earth. The second story, and the one they loved the most, was of course about Lions and Magic! It is the story of an ancient race in an ancient land, a story of relationships between the visible and the invisible, of shape-shifting and the possibilities of life. To stand before their shining Souls questing for this knowledge is a verification for all of us who might think that the world of imagination in children is a world of fantasy . . . it is not! It is a world of truth . . . a truth, which we the adult have forgotten to remember, and so by default have come to deny. This old relationship with life must and will return in new and conscious form. I have given a number of talks over the last month or so, and am grateful for the platform granted by this book. Last night I had the privilege of speaking to a group of children aged around eleven and twelve years . . . and it was that and more . . . I am left with a picture of open hearts and eyes that shine for the ring of truth. They are of that age where they stand so comfortably positioned between the physical and spiritual realms . . . one foot in each realm . . . like the First People. In this manner of being, one may correctly perceive the people of the early races as human beings at an adolescent stage of development on the long time-line between then and now . . . humans as yet unspoiled. Whether being told of some physical endeavor or equally of some deep esoteric truth, they are so able to hear and understand exactly what is being said . . . they immediately grasp without prejudice what is spoken. Their openness and understanding is not yet pre-determined by what they have learned in this life, but more by an inherent disposition of Soul, standing between innocence and wisdom . . . like a Grail cup waiting to be filled. And we, as the adult humans on this long journey, must take great care with how we fill this cup. I was asked what I hoped people would take away from this book . . . well . . . my hope is to add to a deeper understanding of who these ‘first people’ really are, so that we come to know more of what this ancient race has brought into the context of our lives on earth, and know what they have contributed towards the spiritual evolution of humanity. Through this understanding, I hope people will gain more truth with regard to our own nature, to understand how we modern humans stand in this world. I think it is a vital part of human evolution to carry, in knowledge, the truth of that which came before us, of those who walked before us . . . the absence or presence of that knowledge reflects clearly in who we are now. I would like to know that I have made it a little more possible for people to acknowledge the invisible world, and to live within the world of Spirit . . . to develop the certainty that it is acceptable to believe in that which you cannot see . . . to know, that what is unknown, is also true. I hope that with this book I have strengthened the bridge between the ancient race and us, that the memory lines are extended from their archetypal dreaming consciousness to our wide awake modern human consciousness . . . and that we can, through this knowledge, do more than we have done.